There are people whom we witness from afar, who make an imprint, and whose stories even mark the stages of our own life and growth. I have a sense that this kind of impact, that defines moments in our lives, for some of us has been discovered through our encounter with the work of Elie Weisel, zichrono livracha, of blessed memory, who died this week. I know this is true for me. 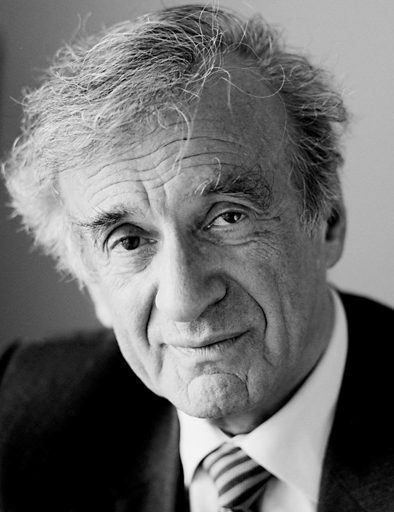 I can remember where I was when I encountered the contributions of Elie Weisel, in different points in my own life, and the lessons he taught me as he appeared on my personal timeline. You are currently browsing the BlogRS blog archives for July, 2016.